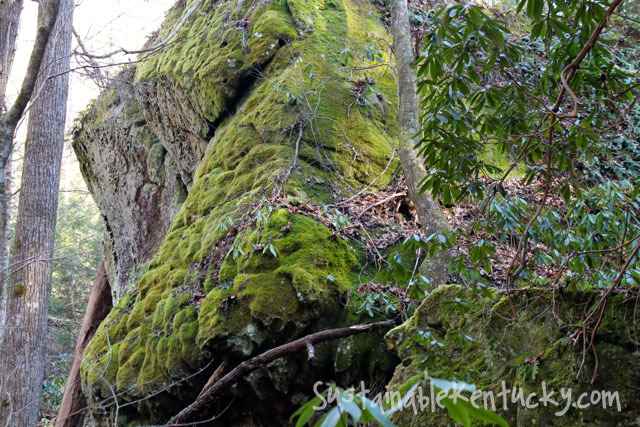 Sustainable Kentucky was a website devoted to sustainability in the Bluegrass state. From 2012-2014, we profiled farms, non-profits, and businesses that were actively pursuing making our state a better place to live. The site is no longer actively publishing content, but you are welcome to visit our archives and our sometimes-updated calendar of events! We’ve moved on to other projects including the Kentucky Green Living Fair held each April in Somerset and the Market on Main, a retail store in Somerset devoted to local food and other fun things—come visit us!